CLOSEOUTS. 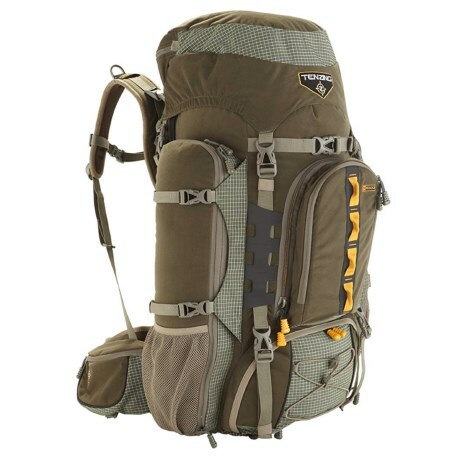 Go farther, hunt longer and carry out your hunting rewards with Tenzingand#39;s 6000 Big Game hunting pack, complete with a large, meat pocket expandable to a massive 98-liter total carrying capacity. Available Colors: LODEN GREEN.